Water heater blasts through the roof of demonstration house. 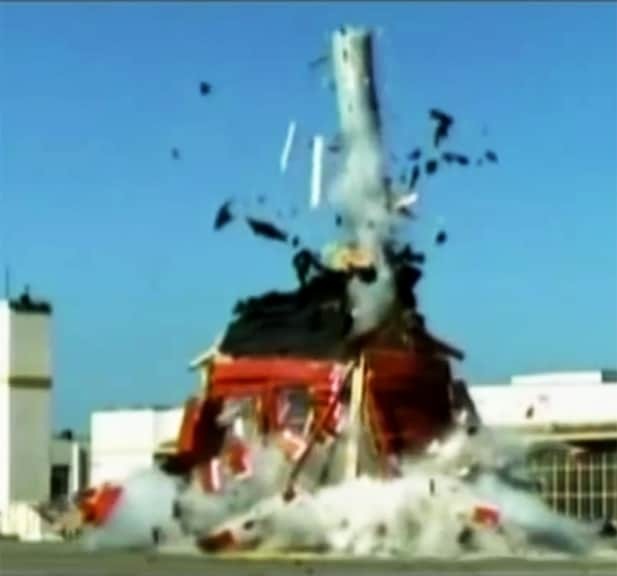 Did you know that a water heater could blast through a house like a powerful missile? Steam, if allowed to build in pressure, is an incredibly powerful force. In the video below, Jamie and Adam of the popular television show, MythBusters, show just what can happen when the heat—and resulting pressure—inside a water heater surpasses the water heater’s rated limit. When they crank-up the heat and pressure, the water heater blasts through the upper floor and roof of a demonstration house and soars hundreds of feet into the sky, leaving behind a demonstration house that’s been blown to smithereens. 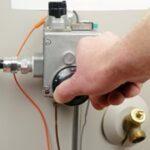 This is why storage water heater tanks have a simple little device called a temperature and pressure-relief valve (T&P relief valve) screwed into the top or side of the tank. 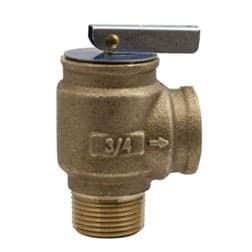 If a water heater overheats to a temperature above 210 degrees F, building pressure inside the tank in excess of 150 psi, this simple little valve automatically opens and releases the built-up pressure (and water), protecting against a disastrous explosion. Obviously, it’s important to be sure this valve works properly. 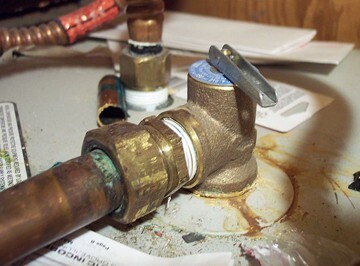 As T&P valves get old, they can begin to drip or leak and may need to be replaced. You can order a water heater T&P valve online or buy one at a hardware store or home improvement center. Though it is recommended that you periodically test this device by lifting its lever to make sure it is working. Hot water should come out of the discharge pipe. When you release the lever, it should snap back down. Doing this with an old valve can cause it to leak—if it does, you’ll need to replace it. Replace a defective TP relief valve. Note: Be aware that a pressure relief valve is designed so that water will pour out of it if pressure builds up too high in the water heater. With this in mind, the discharge pipe from the valve should be empty into a bucket or tray, or be piped outdoors or to a drain. It should never be capped! 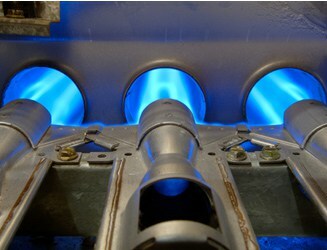 1Shut off the cold water and gas or electricity coming to the water heater. 2Drain the water from the tank until the water level is below the valve’s location. 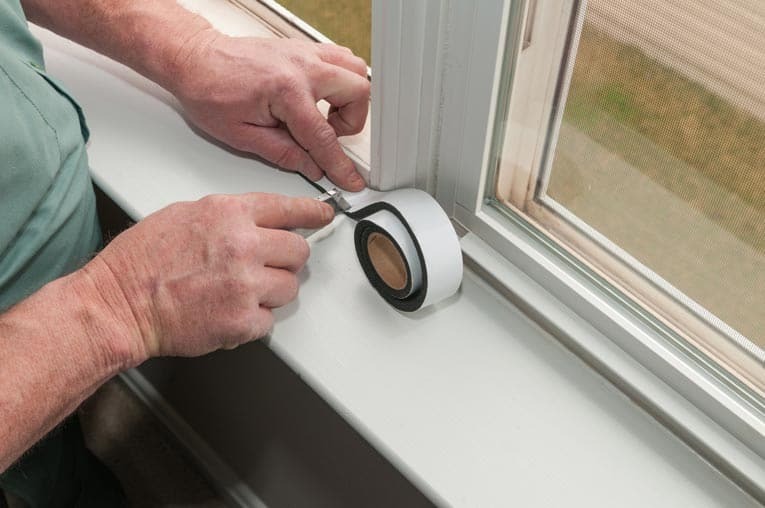 To do this, run hot water at any faucet, shower, or bathtub. 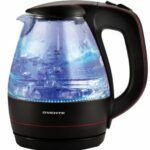 Or, instead of wasting water at your fixtures, take this opportunity to flush accumulated minerals and sediment from the water heater tank by following the directions in the article How to Flush a Water Heater. Caution: The water will probably be very hot unless you’ve allowed time for it to cool! 3Raise the lever on the valve to release any excess pressure. If the valve has a copper pipe attached to it, unscrew the pipe. Loosen the valve by turning it counter-clockwise with a wrench, and then remove it slowly. If water begins to pour out, screw it back in and drain more water from the tank. 4Put pipe-thread tape on the threads of the new T&P valve and then screw it in, turning it clockwise. Tighten it with a wrench, but don’t overtighten. 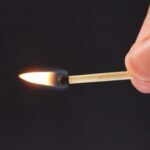 5Turn the cold water supply and gas or electricity back on and, for a gas water heater, relight the pilot light or restart it with the electronic igniter if necessary.